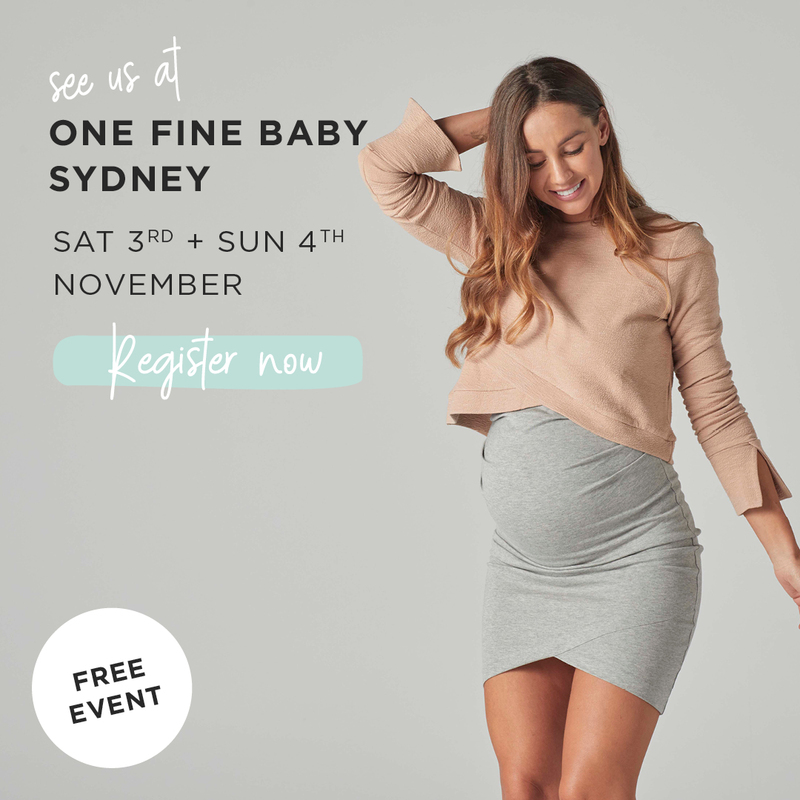 I am excited to announce that Milki & Co will be at the One Fine Baby Sydney Fair in November 2018. An exciting and FREE event for the whole family including entertainment, giveaways and of course, everything Mum and Bub. It is also a wonderful opportunity to come and view the collection in person as well as those that may be interesting in becoming a wholesaler of Milki & Co. I can't wait for the event and hope to see you all there.